In the wake of the federal government's inaction in Puerto Rico, Tesla CEO Elon Musk is trying to fill the void. Early in October Musk said he was prepared to do what Trump won't. 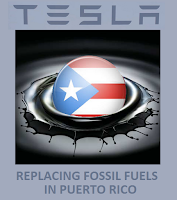 Musk said he could restore Puerto Rico’s severely damaged energy grid with solar panels and batteries. 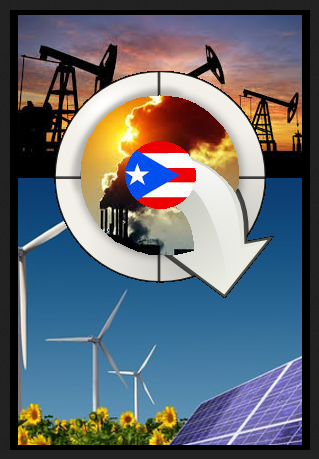 The island territory is ideally suited for renewable energy systems. Musk is putting his money where is mouth is by supplying free batteries and donating $250,000 of his own money to support relief efforts. 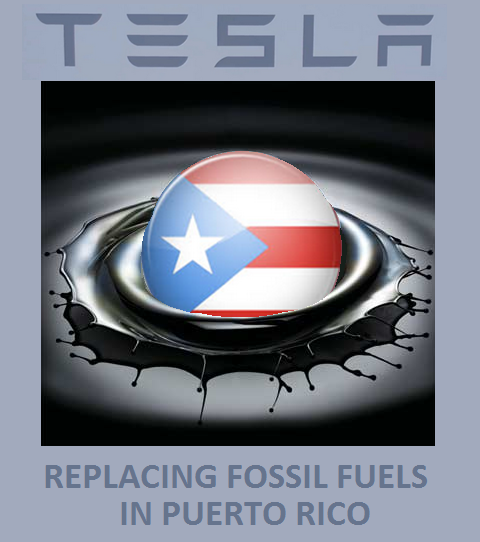 To reinforce the extent of his commitment Musk postponed Tesla's electric semi truck reveal event to focus on battery systems destined for Puerto Rico. 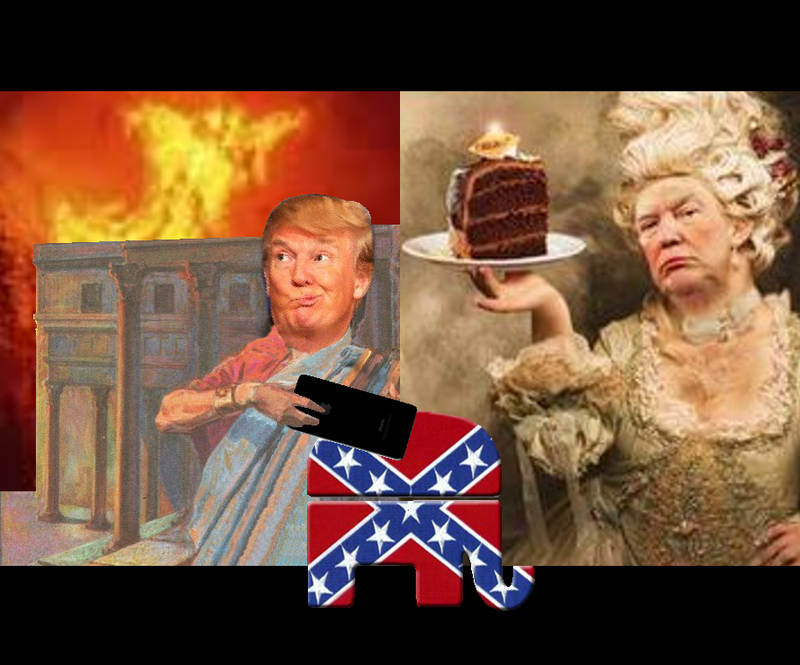 Against the backdrop of an eerie post-apocalyptic sky Trump fiddles on Twitter as California burns. 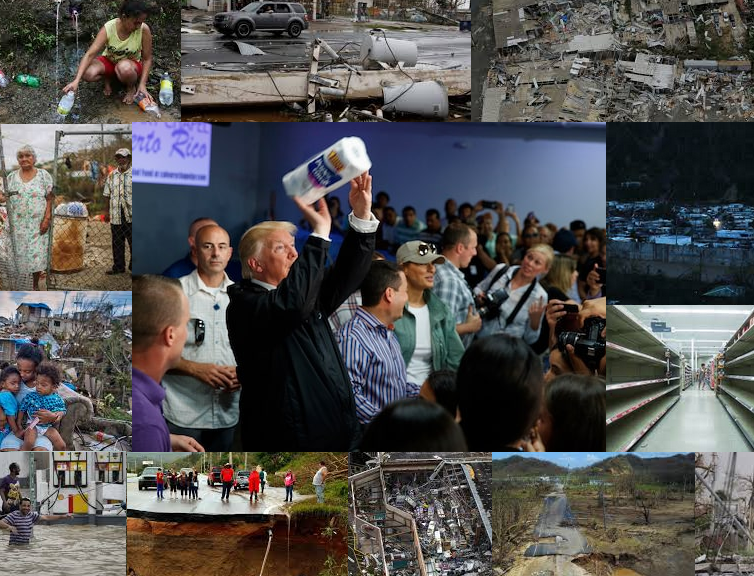 As one of the worst humanitarian crises in modern American history unfolds Trump hands out paper towels in Puerto Rico declaring, "let them eat cake". Trump and the GOP's climate denial stands out in stark relief against the backdrop of increasingly fierce wildfires and severe weather. 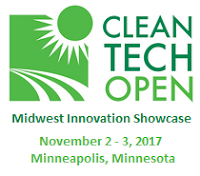 The 2017 Cleantech Open - Midwest Innovation Showcase will take place on November 2 - 3, 2017 at 1000 Lasalle Ave, Minneapolis, MN, United States.Cleantech open finds funds and fosters the most promising cleantech startups on the planet. This event is the culmination of 2017 accelerator, celebrating innovators and promoting investments in clean technology startups. At the event, attendees will have the chance to find out about 24 clean technology startups from across the 13-state Midwest Region. There are also opportunities to learn about trends and opportunities for cleantech innovation from the panel of distinguished associates. A hotter world is also a drier world. Less precipitation in the form of rain and snow. Warmer temperatures also contribute to earlier snowmelt and more evaporation. 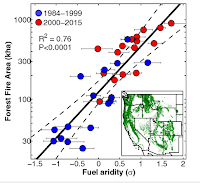 Climate change also augurs infect infestations that kill trees and provide more fuel for wildfires. Increasingly severe storms also contribute to more lightening and this is yet another wildfire risk factor associated with climate change. 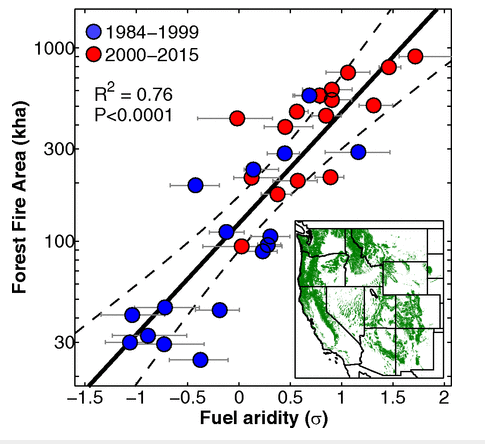 Here is a brief primer reviewing some of the evidence linking wildfires to climate change. 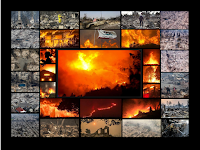 Wildfires have always occurred in nature but human activities have caused the Earth to warm and this is increasing the number and intensity of fires. The world has warmed by an average of one degree Celsius since pre-industrial times, however, in some forests the temperature has increased by 1.5 degrees Celsius. Hurricane Maria unleashed wind and rain not seen in Puerto Rico’s modern history. This storm is known to have killed at least 50 people. When all is said and done the actual toll is likely to be in the hundreds. 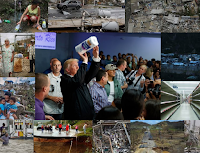 Hurricane Maria the strongest storm to hit the island in a century and the fifth-strongest storm ever to hit the US. Maria ravaged Puerto Rico with strong winds and record-breaking rains. Before Maria hit, around 60,000 people on the island were still without power from Hurricane Irma. Parts of Puerto Rico saw more rain than Harvey dumped on Houston. The city of Caguas, in the mountains of eastern Puerto Rico, may have broken a world record for the most rain to have fallen in a single hour (14 inches). Over the course of the storm Caguas got more rain (nearly 40 inches) than Seattle does in an average year (37 inches). This open invitation event will take place on November 9, 2017 at the Courtyard Chicago Downtown/River, North Room, Michigan Avenue, 30 East Hubbard at State Street, Chicago, Illinois. People can also participate in this event online and in either English, French or Spanish. The 2017 version of the annual Net Impact Conference will take place on October 26 - 28, 2017 at the Georgia World Congress Center in Atlanta Georgia. The conference is subtitled, "the path to purpose". Many people want to make a difference, but turning good intentions into tangible impact can be hard. This conference can give you the skills, experiences, and connections so that you can have the greatest impact now and throughout your career. 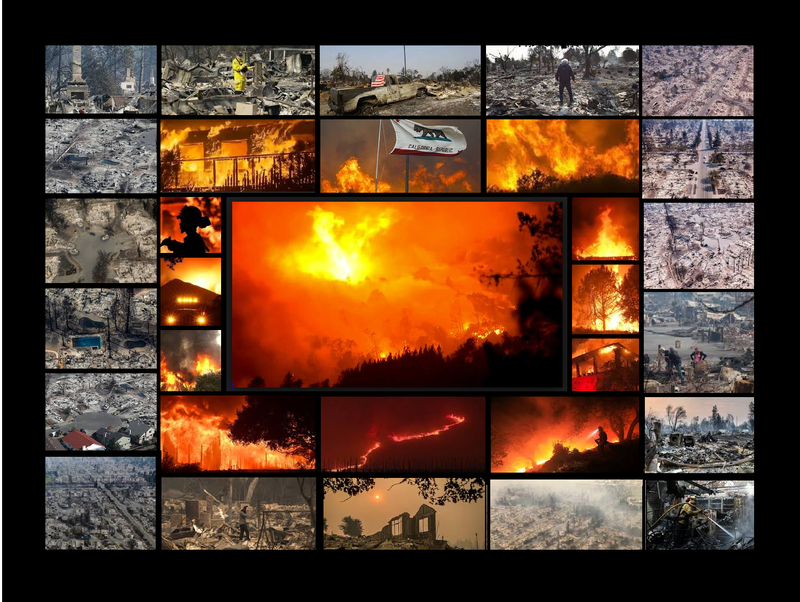 The devastating fires in California are but the most dramatic example of a phenomenon that has ravaged many parts of the world in 2017. At least 30 people have been killed by the fires in northern California and thousands are missing. Tens of thousands of others have either lost their homes or been forced to flee. Propelled by strong winds fires have destroyed almost 200,000 acres of land in California including ranches and businesses. Sonoma County and Mendocino County have been hit particularly hard and Redwood Valley has been reduced to ashes. Environmental Protection Agency (EPA) chief Scott Pruitt's obfuscation is designed to kill the Clean Power Plan. Pruitt's decision to kill the Plan jeopardizes American lives and compromises their health. Pruitt's subterfuge ignores the fact that the EPA was created in 1970 to focus specifically on the environment and human health. 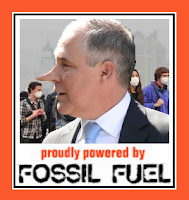 Prior to becoming EPA administrator Pruitt had amassed a long track record as a climate denier and fossil fuel advocate. As revealed by his emails and his calendar Pruitt's agenda is diametrically opposed to the EPA's mandate. When he was the Attorney General for Oklahoma Pruitt sued the EPA 14 times and disbanded the state's Environmental Protection Unit. The fact that he has received more than a quarter of a million dollars from the fossil fuel industry to support his political career is a matter of public record. Although they co-occur, in many respects Columbus Day and Canadian Thanksgiving are diametrically opposed to each other. 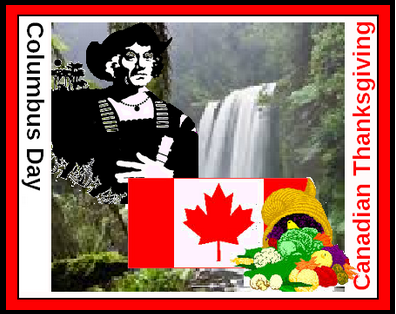 While Canadian Thanksgiving is a harvest festival celebrating nature's bounty, Columbus Day marks the start of our systematic destruction of the new world. Monday October 9th is Canadian Thanksgiving, a time to be grateful, it is also Columbus day in most parts of the new world. It is hard to reconcile the start of our exploitation of the Americas and the expression of gratitude for the bountiful harvests nature provides. 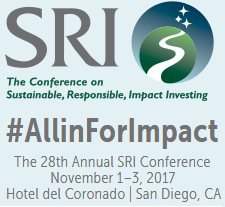 The 28th SRI Conference on Sustainable, Responsible, Impact Investing will take place November 1-3, 2017 in San Diego, California. This annual event is Produced by The SRI Conference and Community, LLC. The SRI Conference is the industry’s seminal event. Thought leaders, investors, and investment professionals from all corners of the Sustainable, Responsible, Impact (SRI) investing universe convene to gain and share knowledge and strategies that align financial performance with positive change. We are catalyzing the shift to a more socially equitable and environmentally sustainable. In the context of our carbon budget, fossil fuels are anything but cheap. To illustrate this point consider the fact that market forces recently killed the largest tar sands pipeline ever proposed. When the Canadian government imposed a climate test on the Energy East pipeline project it ceased to be viable. TransCanada withdrew their application when they knew that the project would be subject to carbon accounting. 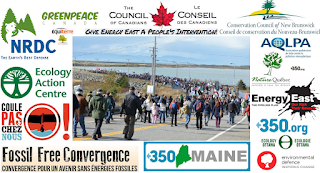 TransCanada had no choice but to take the project off of life support because they knew that a scientific assessment reveals that the Energy East is terminal. 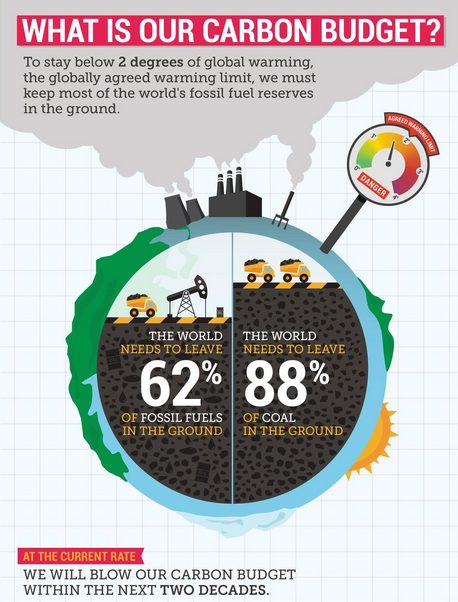 Every new fossil fuel project brings us closer to surpassing a threshold from which we may not be able to recover. 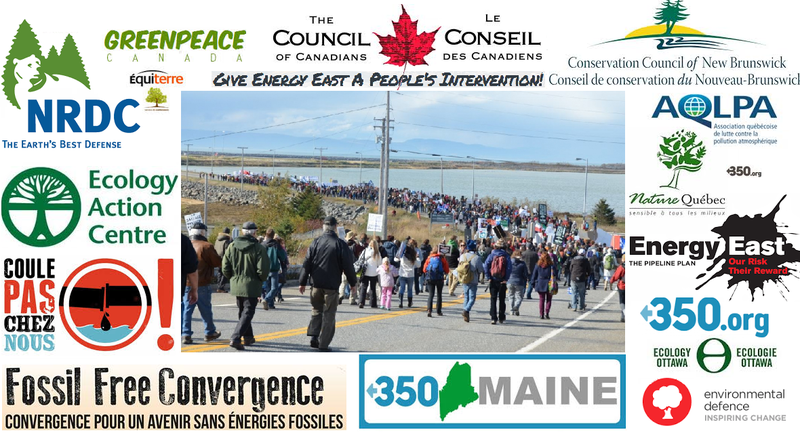 The death of the Energy East pipeline proves that people can change our world for the better. 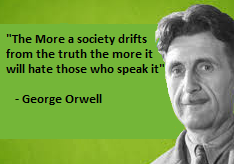 While it is easy to feel overwhelmed and impotent recent events prove once again that protest works. Last year around this time we saw how people-powered protest managed to kill the Dakota Access pipeline (DAPL). On October 5th the Energy East died when TransCanada announced that it was withdrawing its application for the pipeline. The majority of the world's green schools can be found in a handful of countries. According to Eduniversal rankings of the best sustainable development and environmental management masters degrees some countries stand out both for the number of schools offering green masters degrees and for their respective positions within this ranking system. When broken down into regions GreenMetric's top 50 gives Europe the edge with 22 universities followed by North America with 13 universities. The Far East has 9 universities in the top 50. 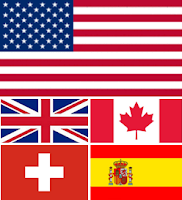 Latin America, Australia and the Middle East came in 4th, 5th and 6th with 3, 2, and 1 universities respectively. 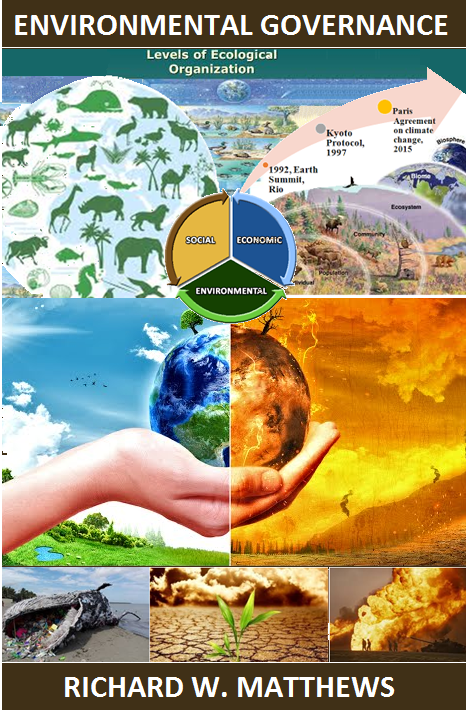 There are a number of rating systems that rank schools on their environmental footprints and their academics. One example would be AASHE's ratings another is the Universitas Indonesia (UI) GreenMetric World University Ranking. 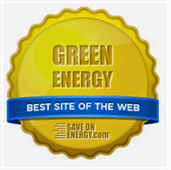 UI has assessed green campuses and sustainability in colleges and universities all around the globe. 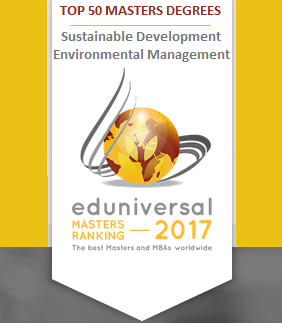 Yet another ranking system is Eduniversal 2017 rankings of the best sustainable development and environmental management masters degrees. 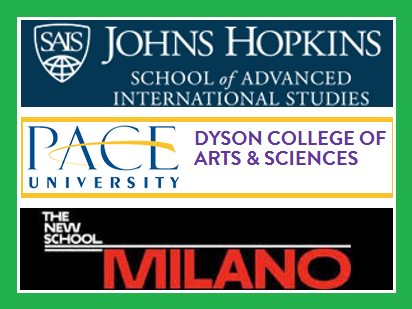 The list includes the top 50 sustainability-focused masters programs in the world. They are presented in the order of their ranking, the name of both the university and the program, and the country in which they are located. 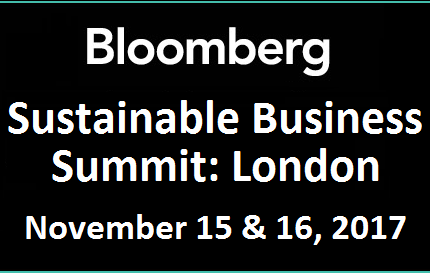 The 2017 Sustainable Business Summit - London will take place on November 15, 13:00 - 17:00 and November 16 9:00 - 13:00 at Bloomberg LP, City Gate House, 39-45 Finsbury Square, London, UK. Sustainability is Good Business – and a Powerful Investment. 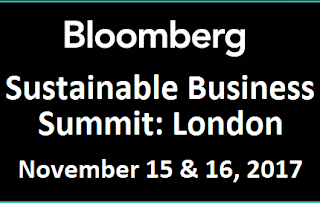 Bringing business leaders and investors together has made Bloomberg’s Sustainable Business Summits a uniquely influential setting for sustainability dialogues across North America.